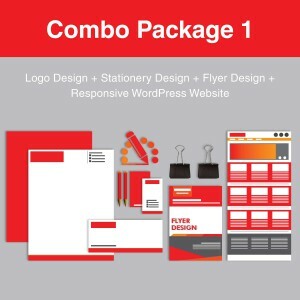 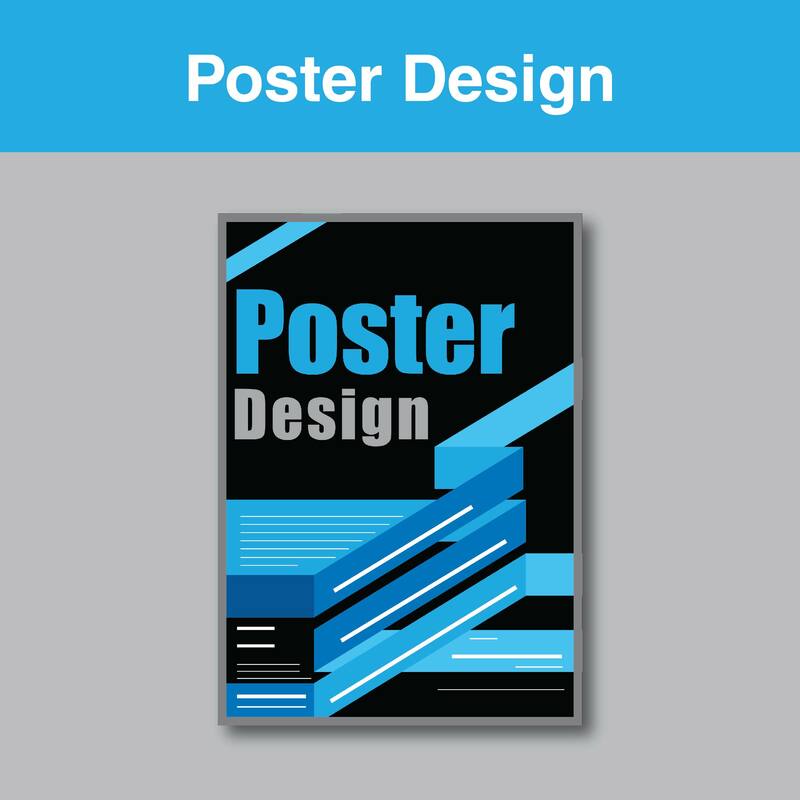 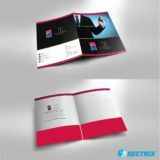 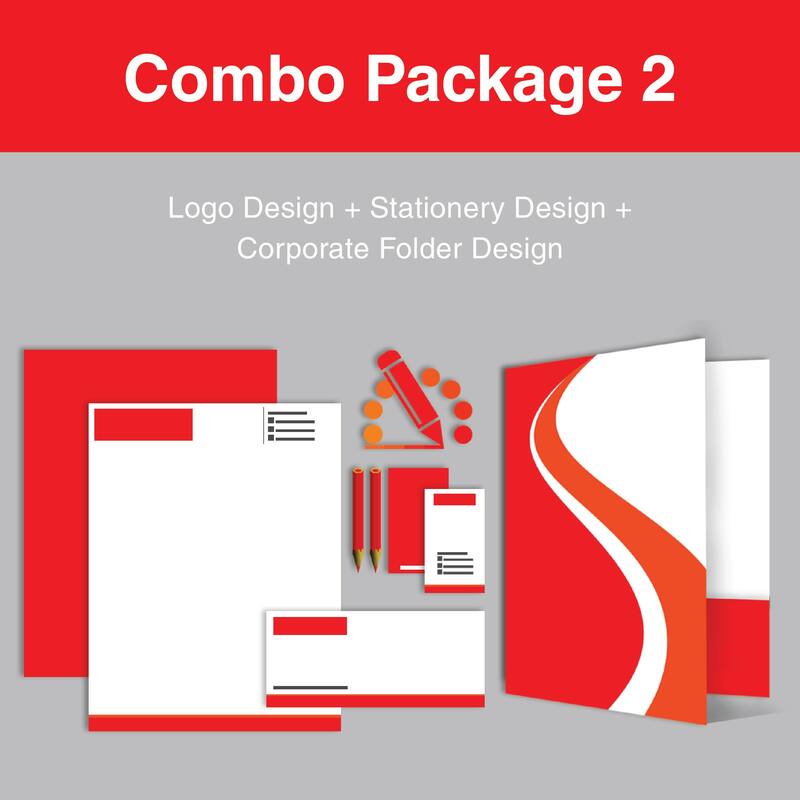 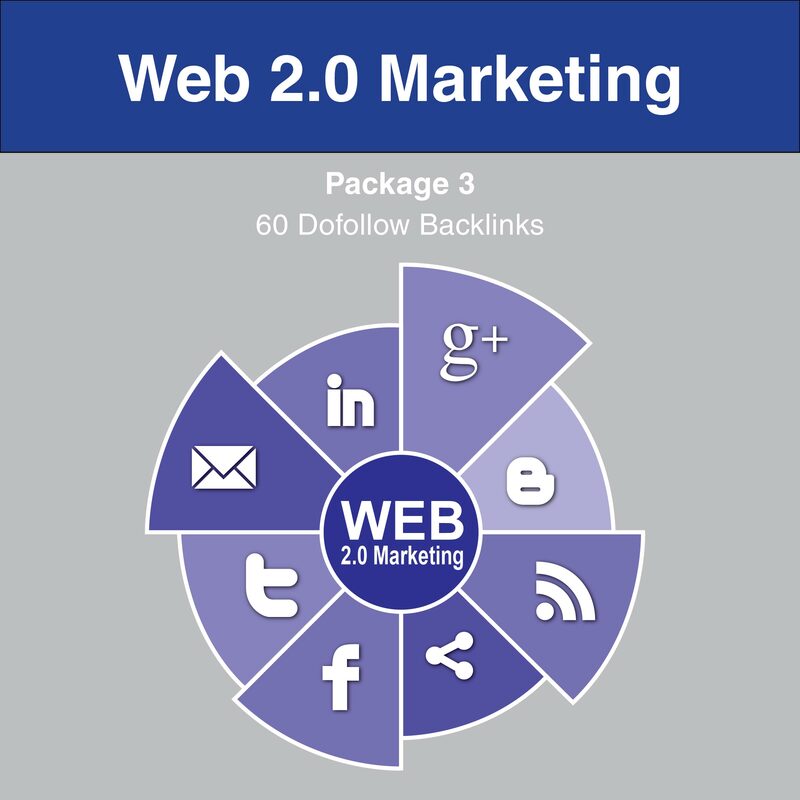 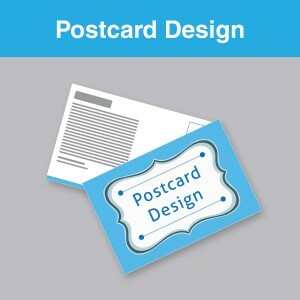 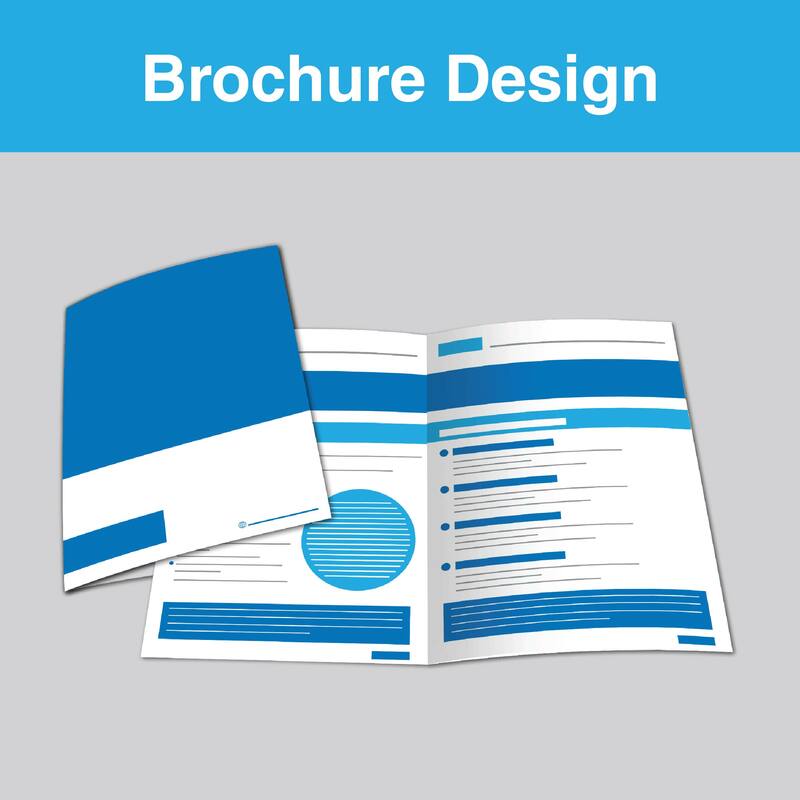 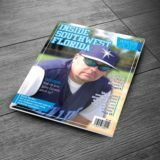 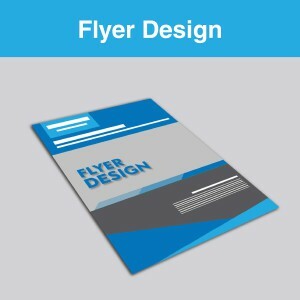 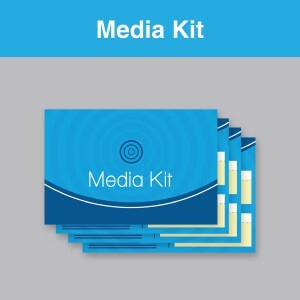 A professionally designed brochure is an essential part of your company marketing strategy to showcase your product and services and to grab the attention of your customers. 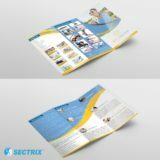 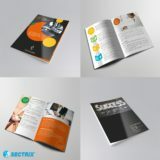 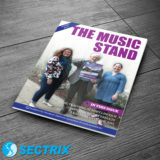 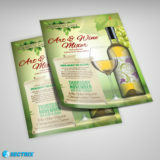 Make a brochure that increases your brand awareness among customers with its eye-catching customized design. 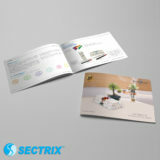 Note: The brochure design includes an 8 page brochure design. 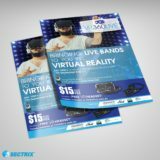 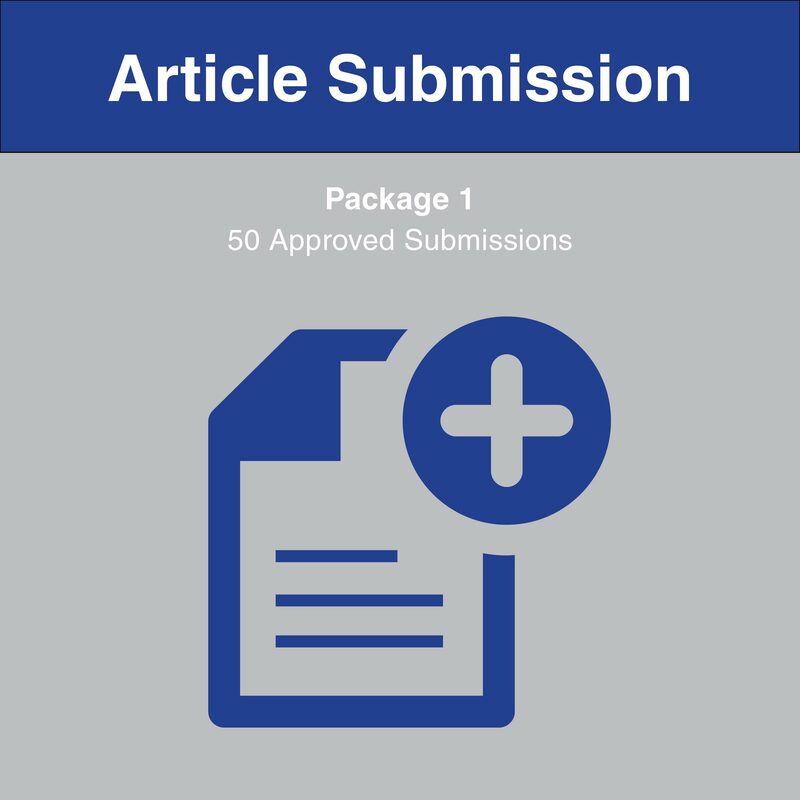 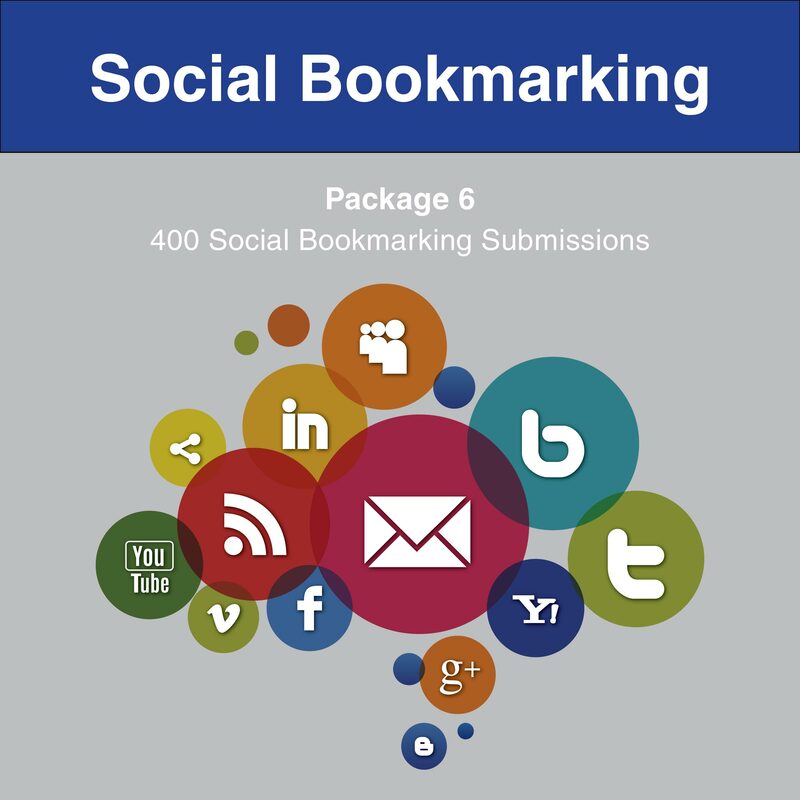 For any additional pages you'll be charged $20 per page extra.